Gokhale Shikshan Sansthan is a society that was founded in 1996 in Jaipur. Jaipur is the capital of the Indian state Rajasthan. The society was registered with the Government of Rajasthan in 1998. The Gokhale Children's Academy is run by the society Gokhale Shikshan Sansthan. Actual the school has one branch. 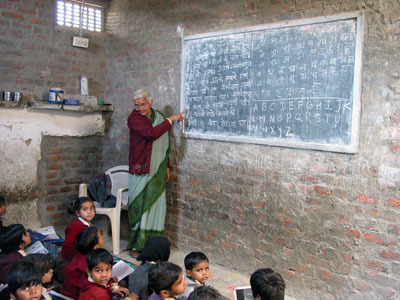 Currently there are eight teachers and one peon employed at this school. Mr. Narendra Sharma is responsible for all the activities of the school. 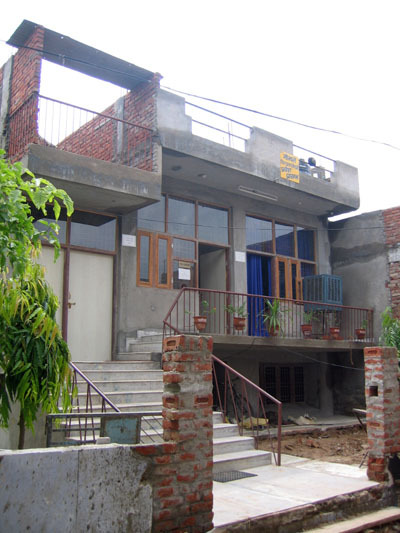 The office of the school and the main activities as well are located in Jaipur. Education is becoming more and more costly. The mission of Gokhale Shikshan Sansthan is to provide education at a high standard at affordable costs. School fees are adjusted to the financial possibilities of the parents. In February 2007 the reconstruction of the new building was started. As a basic construction there is a ground floor and a first floor providing room for ten classes.